Trump is going to face a challenge for the Republican nomination. 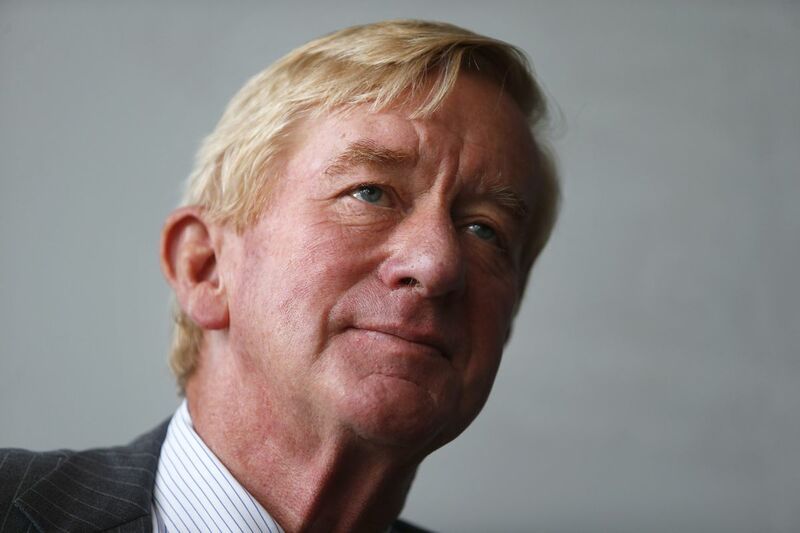 The former Massachusetts governor and perennial political candidate announced Monday that he’s going to challenge Trump for the GOP nomination in 2020, becoming the first and likely the only Republican to do so. #36hoursPotfs:Planet of the Fakes Kenneka Jenkins Channel: Why is Lil Kenny Martin promoting Sizzurp now? #Potfs4women: This mother is literally destroying a house but for what?